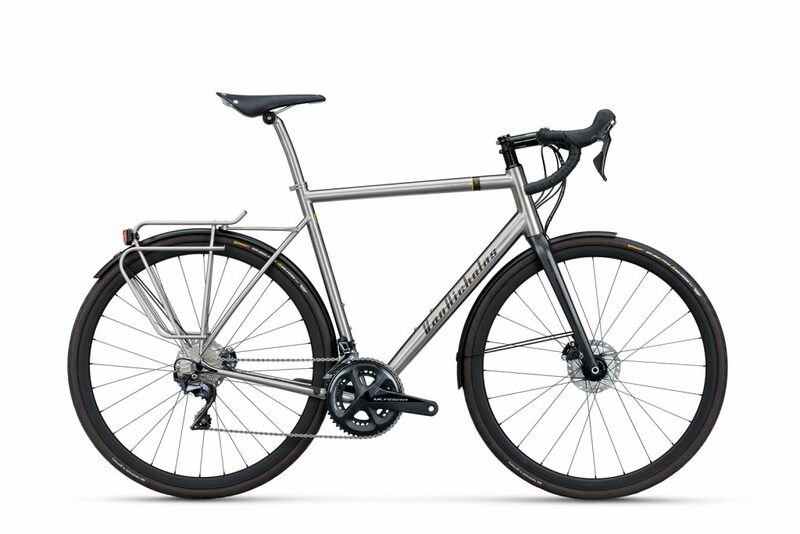 The new Yukon disc touring bike has been designed with many off the award winning features found in the Van Nicholas Skeiron disc machine. 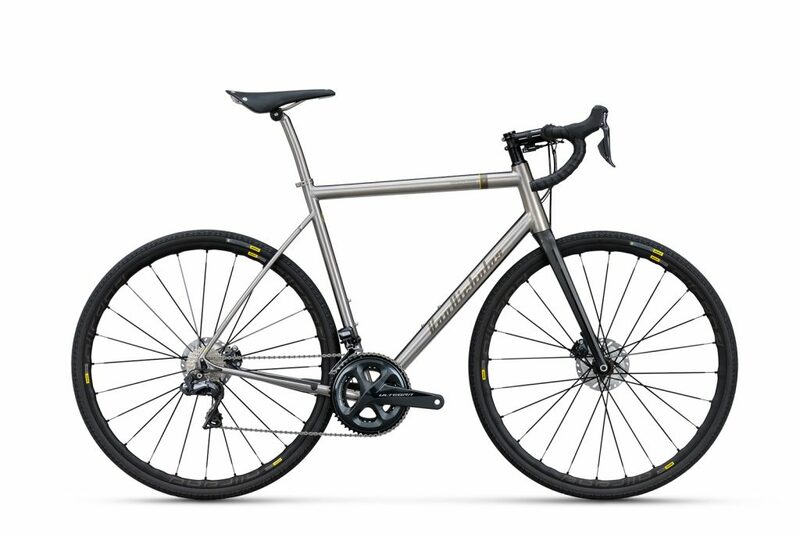 These features include the option of choosing cable or Di2 groupset with full internal cable and brake hose routing. This not only makes the yukon look more aesthetically pleasing, but will reduce wind resistance and maintenance wanting you to ride further and longer… what ever the weather!